Since 1985, International Holidays has been working exclusively with travel agents. As a member, you will receive access to hundreds of top choice U.S. hotels at DISCOUNT PRICING. 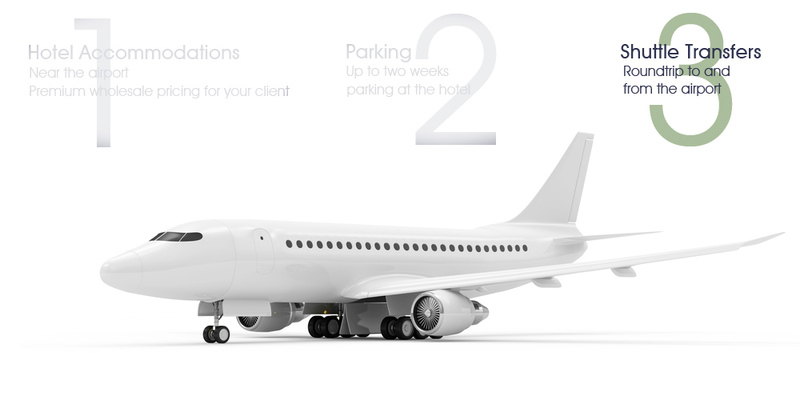 Our Hotel & Parking for Flying & Cruising options are an excellent way to cater to every client's travel needs. Put cash in your pocket with 15% commission on all the bookings you make and earn unbelievable travel agent discount rates; the more you book, the more you save! We have a knowledgeable and professional staff ready to answer your questions and make your reservations today. Best of all there are NO COMMITMENTS, NO QUOTAS and IT'S FREE to join. 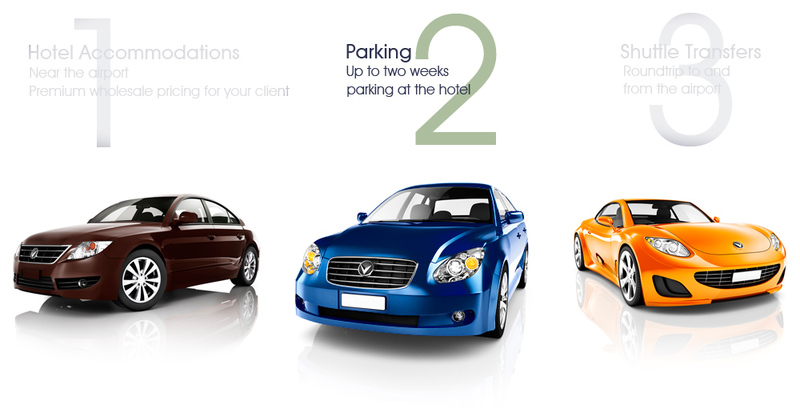 Start your client's vacation off right with the convenience of hotel accommodations, transfers to and from the airport and FREE parking at the hotel. Our 300+ professionally hand-picked hotels are located within minutes of the airport so there's no need for your clients to worry about missing a flight due to a long drive, weather, traffic or oversleeping! As a travel supplier, International Holidays deals exclusively with travel agents. We do not sell directly to the public, groups or the corporate sector. International Holidays currently represents approximately 300 hotels located at almost every major airport and some cruise ports in the country and sells to a network of approximately 10,000 travel agencies. For more than thirty years, our excellent service, pricing and a wide selection of hotels has enabled us to build a large, strong and reliable customer base. The majority of our clients are vacationers and the largest percentage of our sales are on Friday, Saturday and Sunday nights, and throughout the winter season. 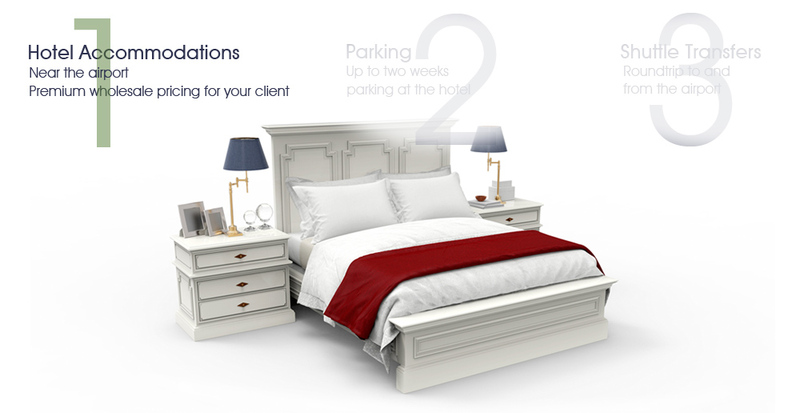 Some of our current partners in the US are hotel groups such as: Intercontinental Group, Best Western International, Wyndham Hotels, Starwood Hotels, Cendant Hotel Group, Hilton Hotels, Hyatt Hotels, Carlson Companies, Marriott, Choice Hotels, as well as numerous privately owned boutique style hotels.